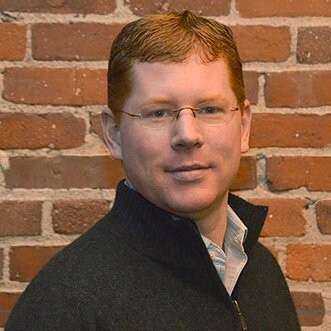 Sean Armstrong has been in product management at AppNeta for more than eleven years. As vice president of products, Sean revels in taking deep network information and making it interesting and digestible to businesses. Prior to his time at AppNeta, Sean worked for RSA, the security division of EMC, as a senior product manager. Sean received his bachelor’s degree in management science and computer information systems from Virginia Polytechnic Institute. He currently resides in the greater Boston area. 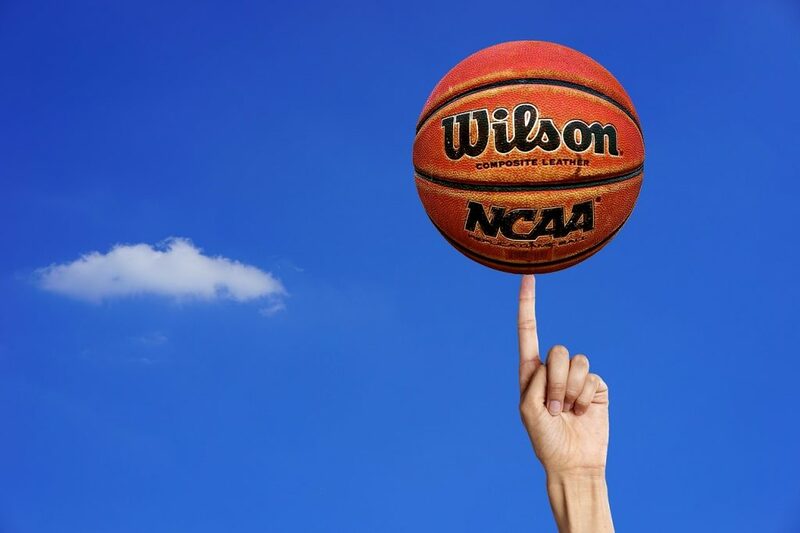 An effective network operations team embodies strategic thinking, cooperation, and the ability to react quickly (and calmly) under pressure — many of the same qualities you’ll find in the teams on your NCAA March Madness bracket, minus fancy footwork and three-point shooting ability. But just like college basketball, network management is about effectively being able to play offense and defense. Both teams need to be able to plan proactively for issues that they can anticipate while quickly overcoming unplanned challenges, all while keeping fans (in the case of the network, end users) happy with performance. The rules for network management have changed significantly over just the past few years, however. IT teams across industries are now retiring their legacy architecture in favor of flexible deployments with apps accessed via direct Internet access, supporting the increasingly distributed nature of the modern enterprise. March Madness puns aside, in the old days — that is, just a few years ago — data centers acted as the “core” of the enterprise network, requiring an array of bulky MPLS (multiprotocol label switching) connections or backhaul networks to deliver workflows to both remote and local workers. While teams owned all the physical connections and delivery paths (not to mention that many of the apps teams used were probably hosted internally), expanding and supporting the network could quickly become costly and labor-intensive. Today, as options for cloud hosting have grown alongside booming SaaS (Software as a Service) adoption, enterprise IT has no choice but to explore more agile network models to support their increasingly distributed network footprint. One of the most compelling alternatives to the “old way” is Direct Internet Access (DIA), often paired with SD-WAN deployments or redundant setups, and for good reason. For starters, because the SaaS apps that teams rely on most are hosted in the cloud rather than a corporate data center, the reasons to route all traffic through the data center have dramatically reduced. Routing all traffic through the Data Center is also prohibitively expensive, and adds additional latency onto all app performance because the route the traffic follows is less efficient than DIA. What are the trade-offs when traffic travels directly over internet pathways that IT teams don’t own or control? What additional security features will need to support apps traveling over public internet? Will IT lose the visibility they need to diagnose or prevent performance issues? And when teams couple DIA with SD-WAN, they need to be mindful of the new management and monitoring challenges that come with combining multiple avenues for connectivity (consumer-grade internet, MPLS, and LTE) that this network model introduces. Once deployed, will these tools actually deliver the cost and labor savings that CIOs crave, or simply replace old IT headaches with new ones? And will the network actually perform better with new network architectures than it did before implementation? As part of SD-WAN implementation, a centralized SD-WAN controller pools routing policies from independent “edge routers” placed at each remote location. This controller then sets a global standard for all traffic traveling across the WAN to give centralized IT a high-level picture of performance between branch offices. When teams are stuck with just this visual, most of the external characteristics of the app delivery path — that is, the hops between DNS servers and other touch points along the public internet — aren’t accounted for. There may be dedicated VPN tunnels that transit traffic between branch offices, data centers, and the internet, for example. But from the perspective of the SD-WAN controller, this tunnel appears to be a single hop from end-to-end. In reality, traffic could be transiting more than a dozen different routers or Autonomous Systems (AS) over the course of its journey. If performance isn’t up to snuff over this tunnel, all the SD-WAN can tell enterprise IT is a binary “good/bad” response to how the network is performing. The visibility into true end-user experience is even more limited than that, as most SD-WAN solutions can’t see past those edge routers at remote locations, giving no local perspective into how apps are being delivered. Without additional insight on the LAN at each branch location, centralized IT could be completely blind to performance issues that don’t originate over the Internet. It’s essential that teams seek out a performance monitoring solution that can account for all of the blind spots that come about with DIA, including the lingering visibility needs that SD-WAN only begins to account for. At the very least, IT needs a tool that can measure performance hop-by-hop across each network pathway in order to unpack that binary “good” or “bad” response they receive from their SD-WAN regarding delivery speed. But solutions also need to go beyond seeing just between the edge routers at each branch firewall and into the actual end-user perspective, looking both at the WAN and the LAN. Without a network monitoring tool, it’s impossible for network management teams to effectively map out a game plan to maintain performance, let alone address issues after they’ve impacted end users. This would be like a team making it to the finals in March Madness without having any idea who they’re up against, where the game is being played, or even if they have five players ready to take the court — let alone what positions they’ll be playing. Network performance monitoring that can see end-to-end across the entire app delivery path is critical to any IT team’s success, ensuring that their “biggest fans” — their end users — remain happy. Feature image by Capri23auto from Pixabay.